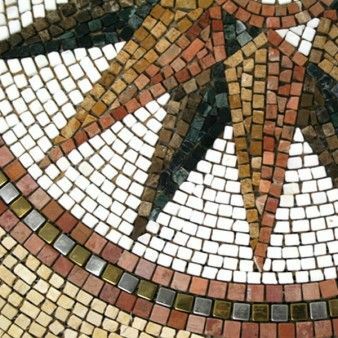 Mosaic tiles have been used for thousands of years to create beautiful works of art in peoples' homes. At Mosafil, we can let you share in this artistic history, creating gorgeous worktops, wall surfaces and borders. 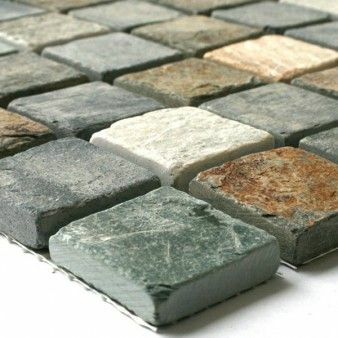 Natural stone mosaic tiles can be made from a range of materials, all with different qualities. 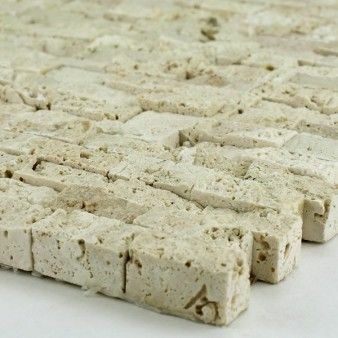 Travertine can create the feel of an ancient temple while marble rosone tiles can conjure up dazzling patterns to add a finishing touch to kitchen or bathroom designs. 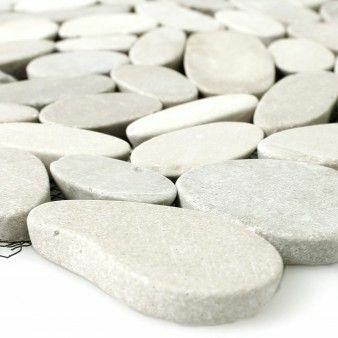 Add solidity and shine with granite mosaics, and make that garden project seem extra special with a pebble mosaic. 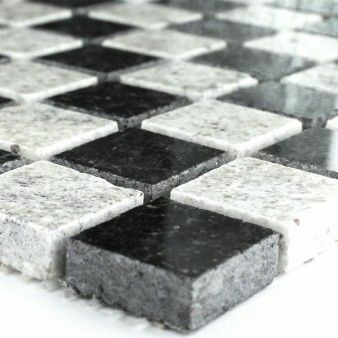 Mosafil offers a huge variety of natural stone mosaics, from quartzite to onyx, marble to limestone, so whatever your individual tastes and needs, we can provide the ideal mosaic. 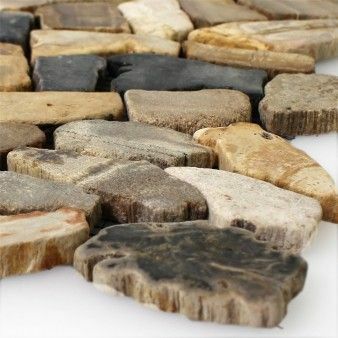 In recent years, natural stone mosaic tiles have become more and more popular amongst homeowners who realise that beautiful rooms enhance their quality of life and raise the value of their home. Natural stone glistens and shines. It is easy to clean and hard wearing, making it suitable for outdoor projects like swimming pools and garden walls. And natural stone can be used sparingly in rooms around the house. 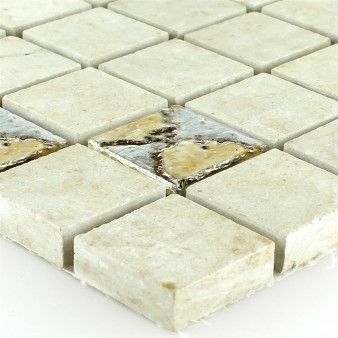 Normal tiles can be offset by a marble or quartzite border. Mirrors can be accentuated in the bathroom, and kitchens can be given a superb contemporary flavour. 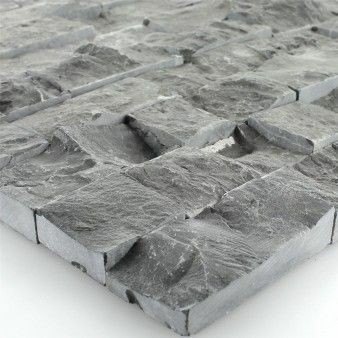 Garden patios or terraces can be made waterproof and easy to maintain, yet look stunning with natural stone patterns. Instead of uniform tiles, natural stone can create rippled textures and interesting styles for showers and baths. Instead of generic rooms, natural stone can create unique spaces that are a joy to use. 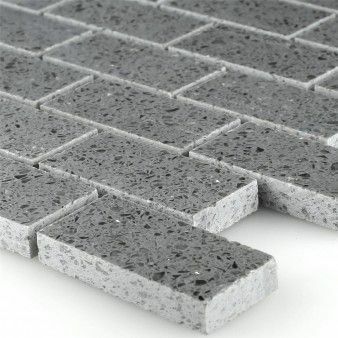 Mosafil specialise in providing the right materials for your home projects. 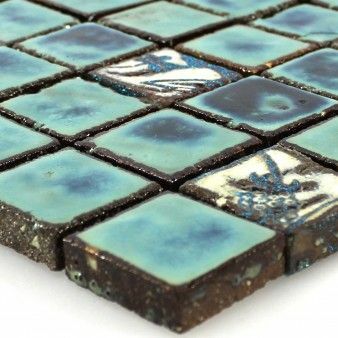 Our mosaic tiles are always of a high quality, with unique designs. 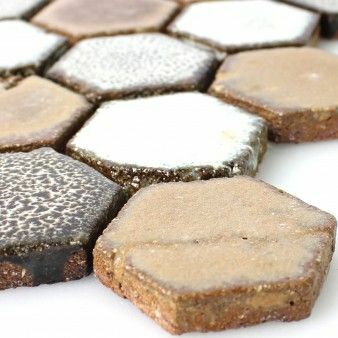 Coming in a variety of shades, our mosaic products can be combined and adapted to create a wide array of moods and textures, making the most of any space and allowing designers to reach their full potential. 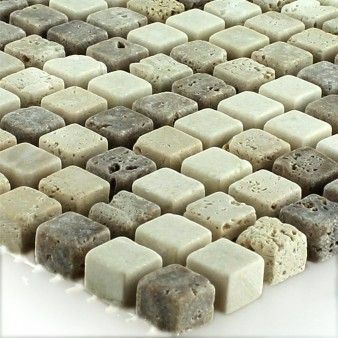 So to see what natural stone mosaic tiles can do for you, head to mosafil.co.uk now and check out our range.